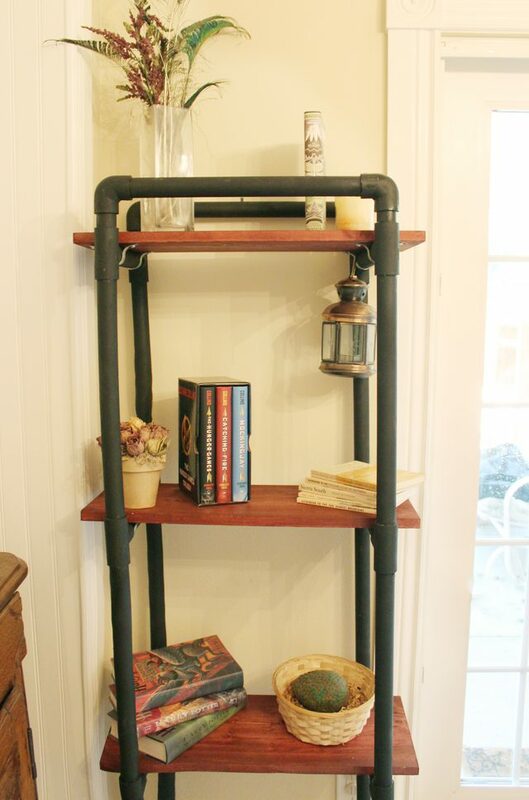 Try one of these easy PVC pipe ideas and PVC pipe projects for a fun DIY project. 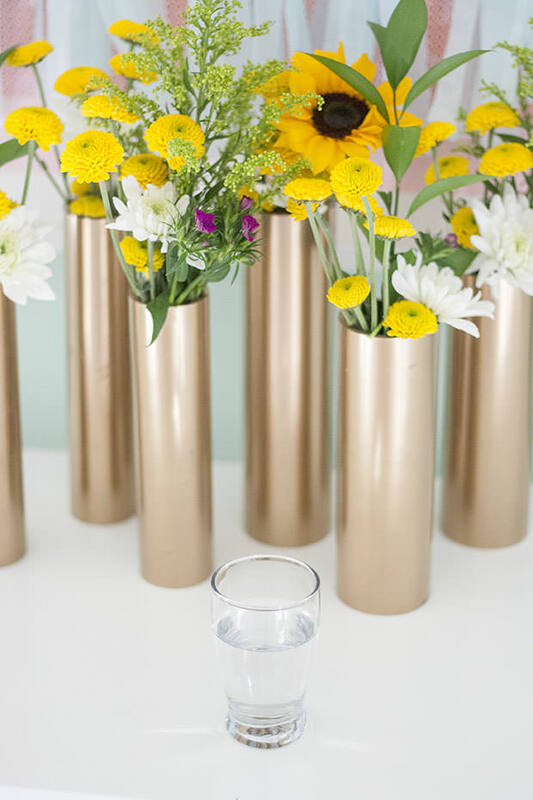 Make modern flower holders with PVC pipe and spray paint. 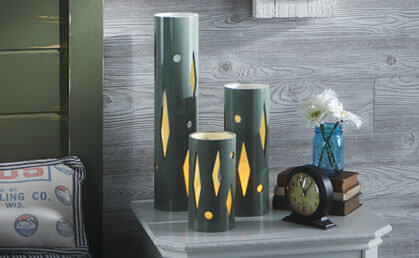 Light up the dark with geometric pvc lanterns. 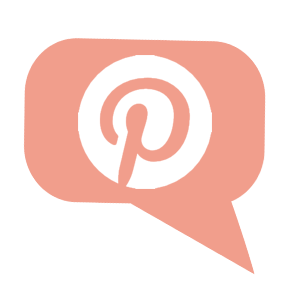 Make a cozy cot for your best friend. 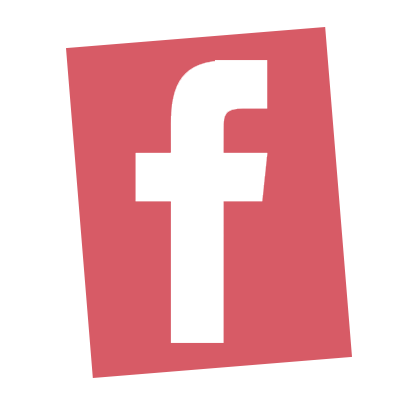 Make a lightweight version of today’s trendiest shelving system. 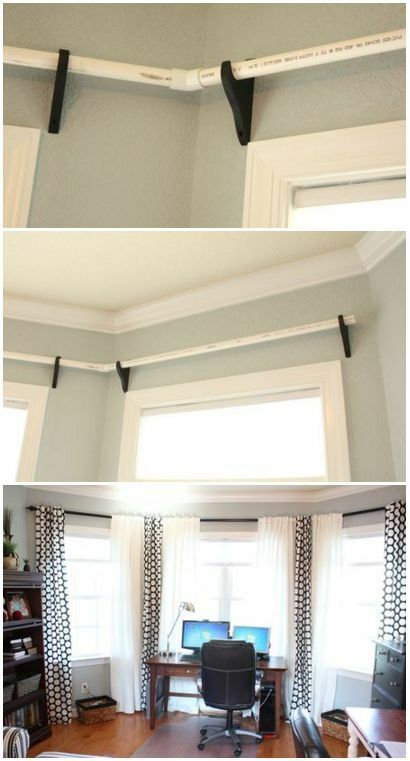 Hang curtains on pvc pipe instead of buying metal rods. 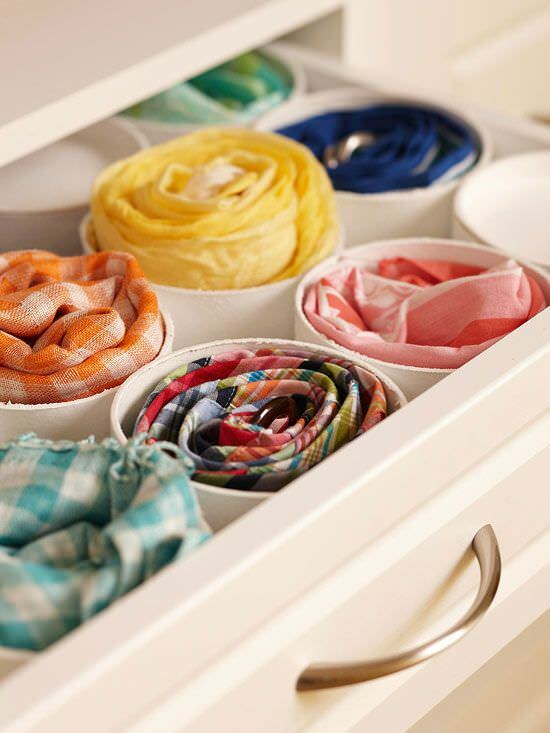 Organize drawers with pvc pipe: ties, jewelry, socks – you name it. 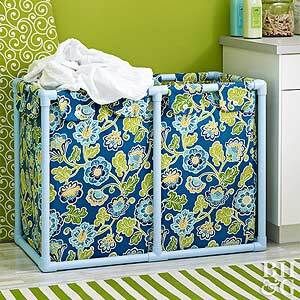 Make a color sorted laundry hamper out of pvc pipe. 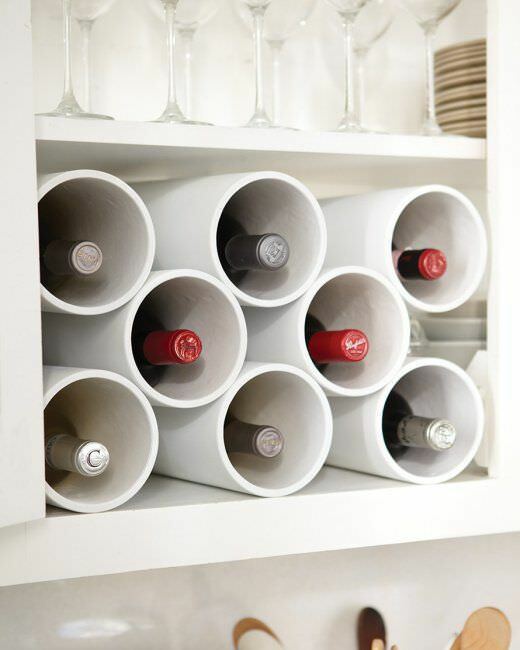 Make a chic modern wine bottle holder for your kitchen.